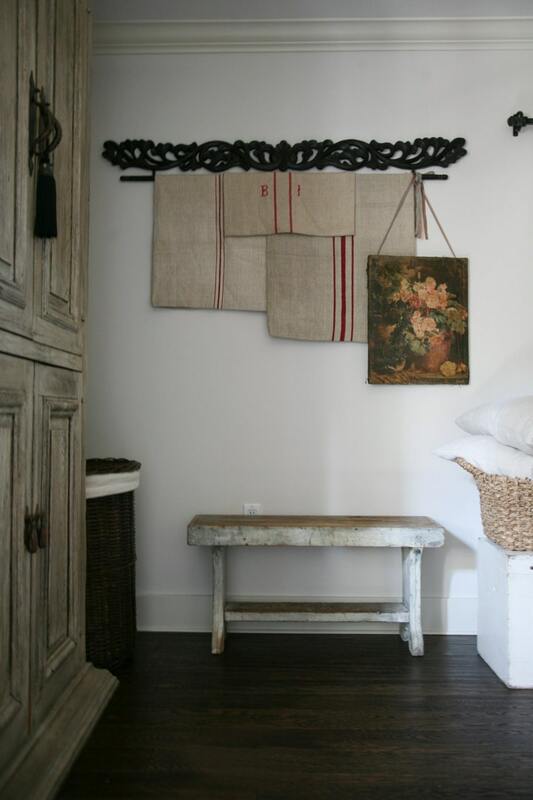 three antique hand loomed grain sacks, made from hemp linen. in wonderful condition with fabulous classic red stripes. clean condition, medium weight. would make a perfect bench cushion covers, or some fabulous pillows. Monogramed grain sack is 46" x 21" (as a bag, so double this if using as fabric) - It is only monogrammed on one side. darker grain sack - 54" x 24" (as a bag, so double this if using as fabric) - Has two small marks - a dime size faint rust mark on one side and what looks like a faint black pen mark. lighter grain sack - 44" x 22" (as a bag, so double this if using as fabric) - one faint grease type mark one one side, about the size of a half dollar. Listing is for all three grain sacks.